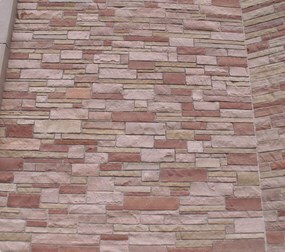 Ledgestone is exactly what it sounds like, stacked stone that is used in strips or ledge-like designs. 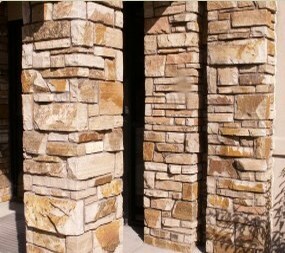 Ledgestone strips have been used in horizontal stone work design for hundreds of years and is recognized for its beauty and functionality. 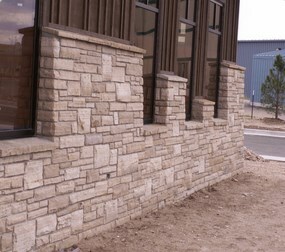 Patterns using ledgestone strips are typically stacked individually to create stunning patterns in both indoor and outdoor natural stone applications. 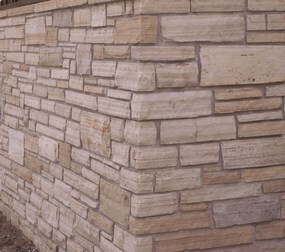 Masons often use ledgestone strips to create exterior retaining walls or in building fireplace facades for both indoor and outdoor settings. 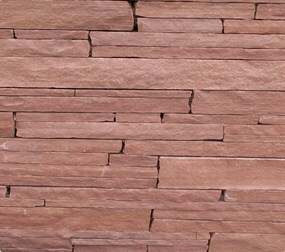 The variety of colors and stone available, like flagstone and sandstone, make ledgestone features diverse in both their application and their beauty which is expected to last for decades and beyond. Contact Loukonen Bros. Stone today for a free consultation, our latest pricing, or to order your stone. 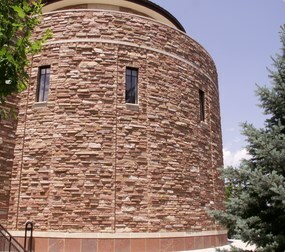 Coverage: Estimated coverage 70 to 80 sqft per ton.